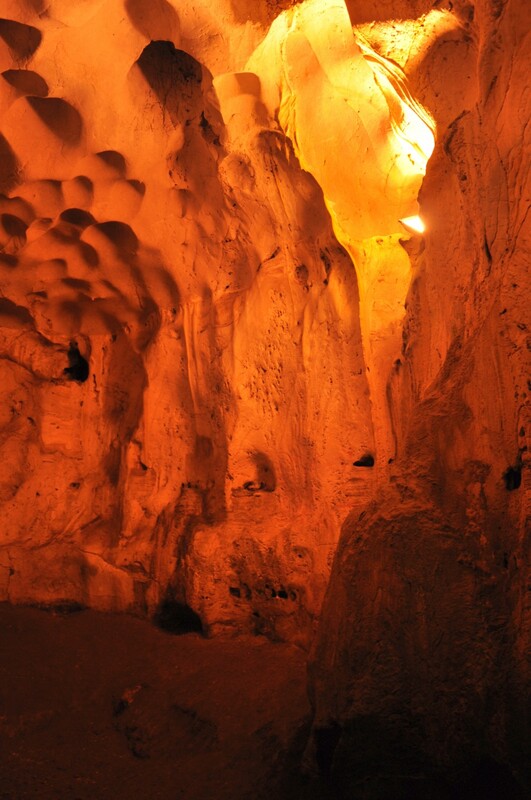 Karain Cave (tr. 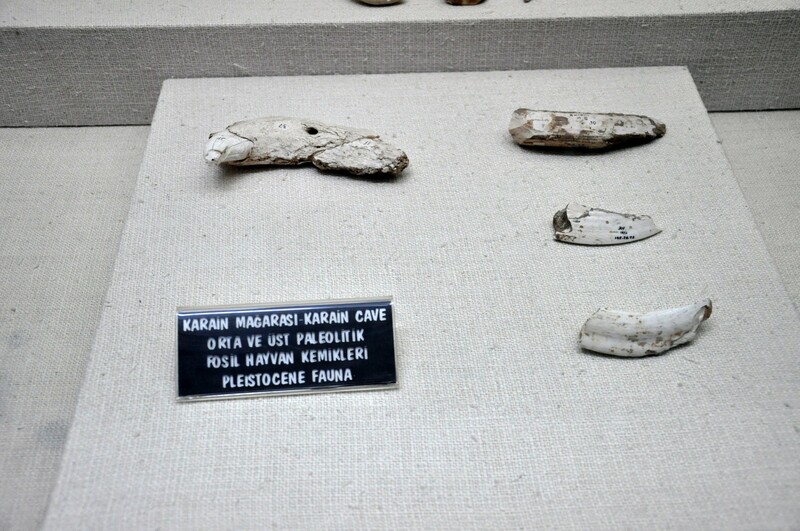 Karain Mağarası) is one of those places of great historical importance requires from the travelers a lot of perseverance to get to. 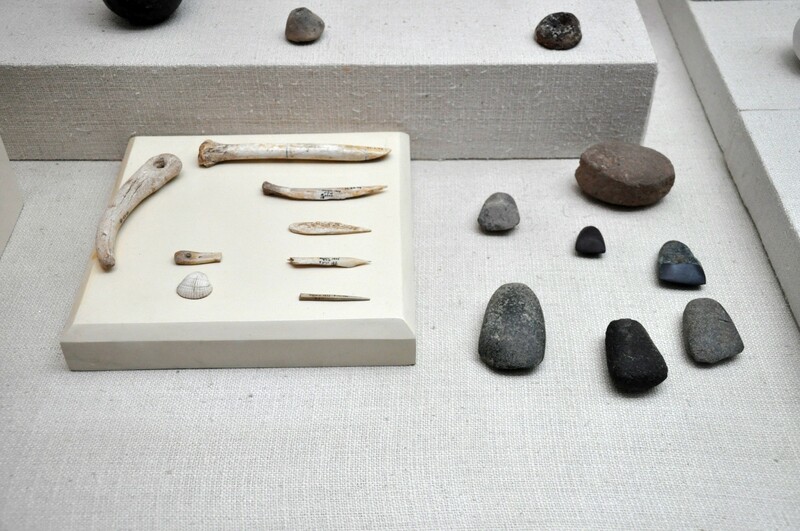 Moreover, extensive knowledge about prehistory and vivid imagination are necessary in order to fully appreciate the experience. 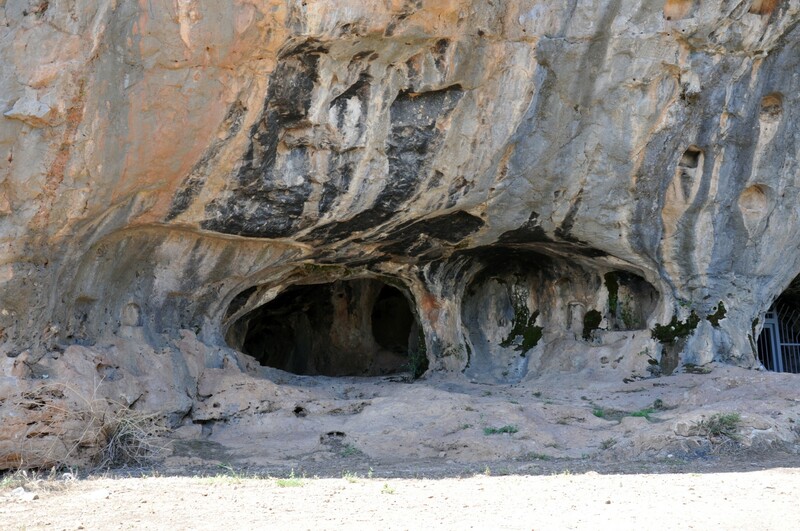 This cave, located near Antalya, was inhabited by the ancestors of the modern man continuously for at least 25,000 years and is the largest of Turkish caves where the traces of prehistoric human activities have been found. 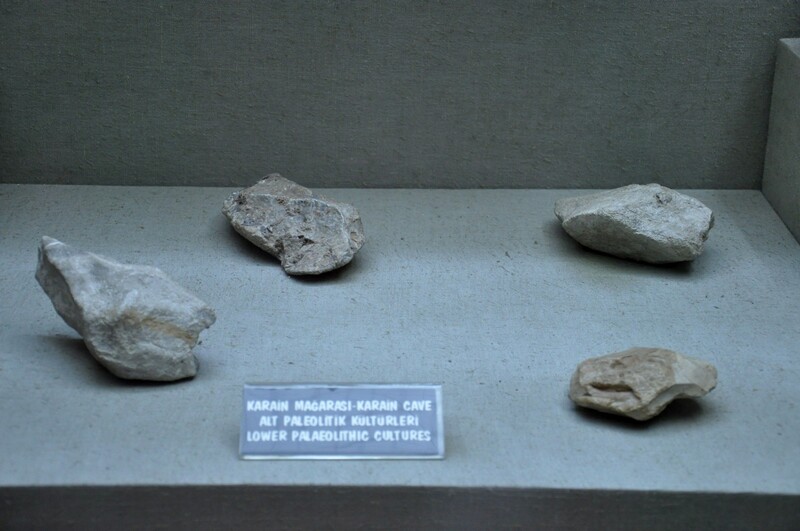 The oldest traces of human occupation that have been discovered in Karain Cave go back to the early Paleolithic i.e. 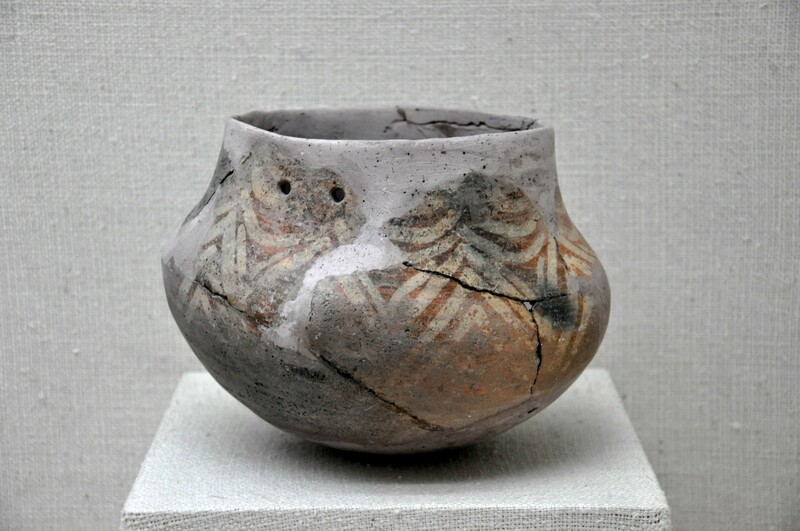 200,000 years ago. 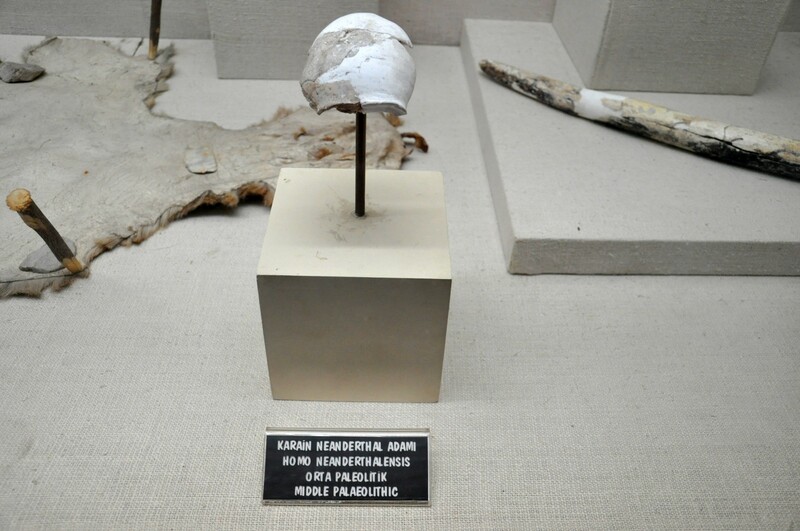 The fragment of Homo neanderthalensis skull found in the cave has been dated to this period. 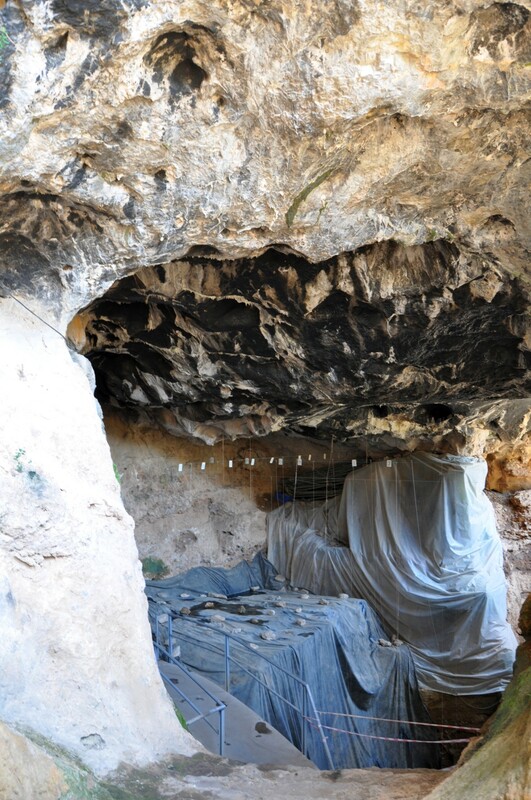 Researchers were able to confirm the continuity of human presence in the cave for a period of more than 25,000 years, from the Mesolithic, through the Neolithic and the Chalcolithic, to the Bronze Age. 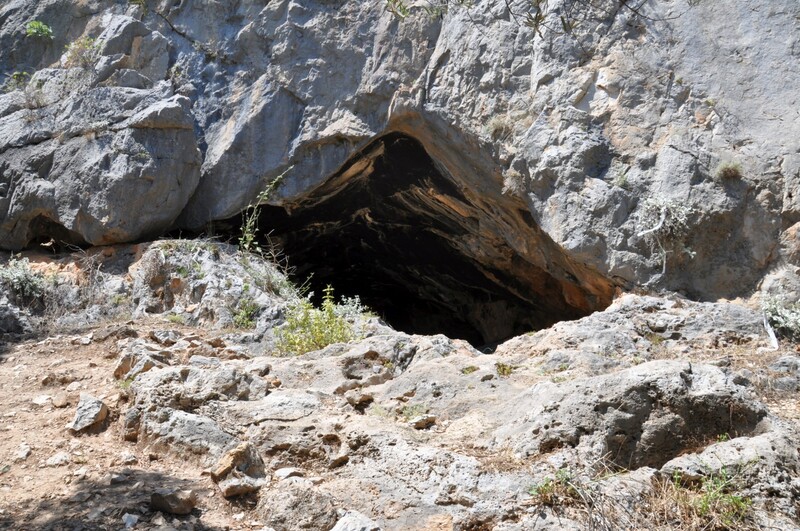 In the Iron Age, and more precisely, in the time of Greek colonization of Asia Minor, the cave was probably used as a religious shrine, as evidenced by the decorations carved into the rock in front of the cave entrance. 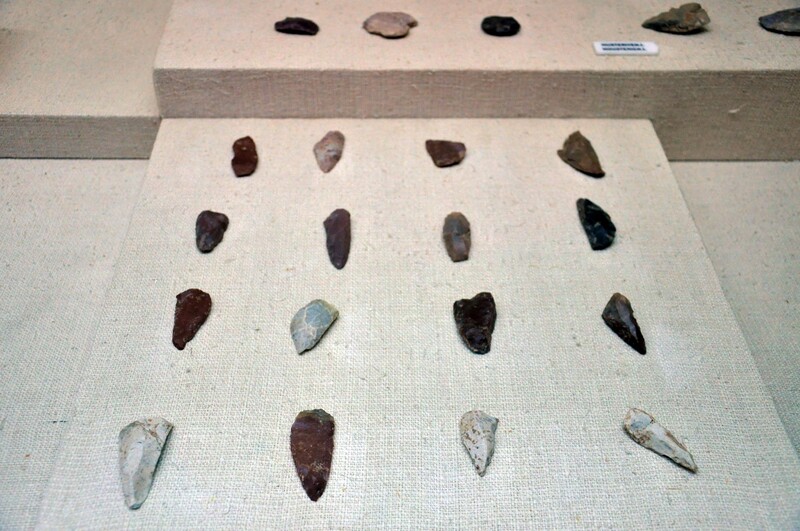 Inside the cave flint blades, scrapers and arrowheads from the Paleolithic and the Neolithic periods have been discovered. 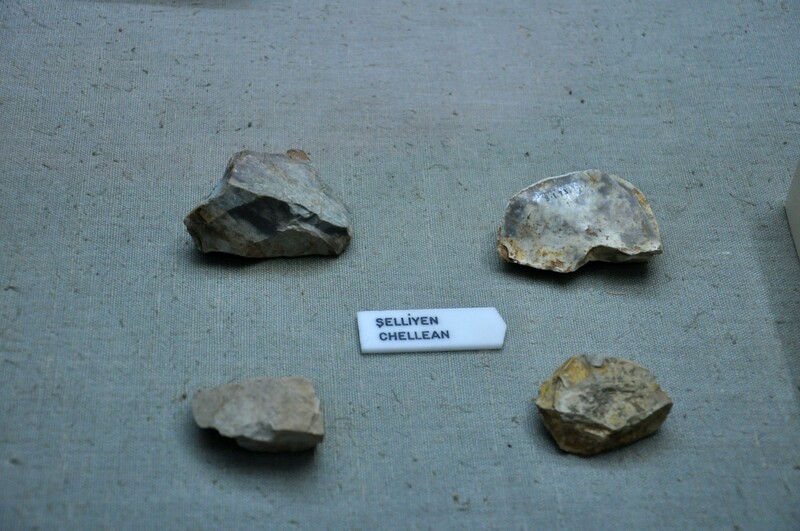 Some of them were made in the Paleolithic-invented Levallois technique, a distinctive type of stone knapping, involving the striking of flakes from a prepared core to create a shape intended by the manufacturer. 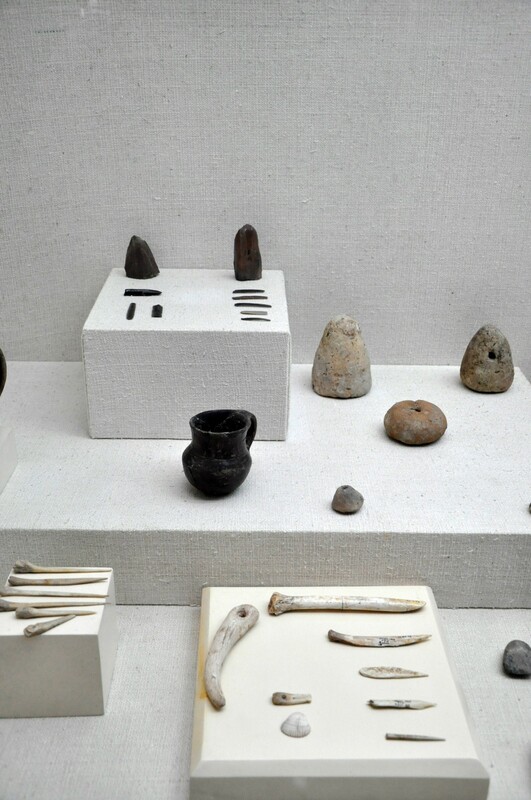 In the subsequent layers some figurines made of stone and bone sculptures have been found. 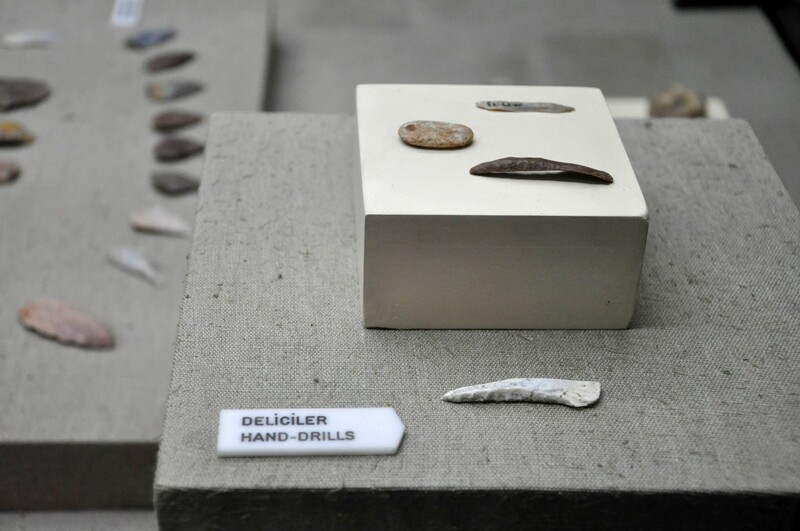 The findings from the Neolithic period demonstrate the connections with the nearby Hacılar culture. 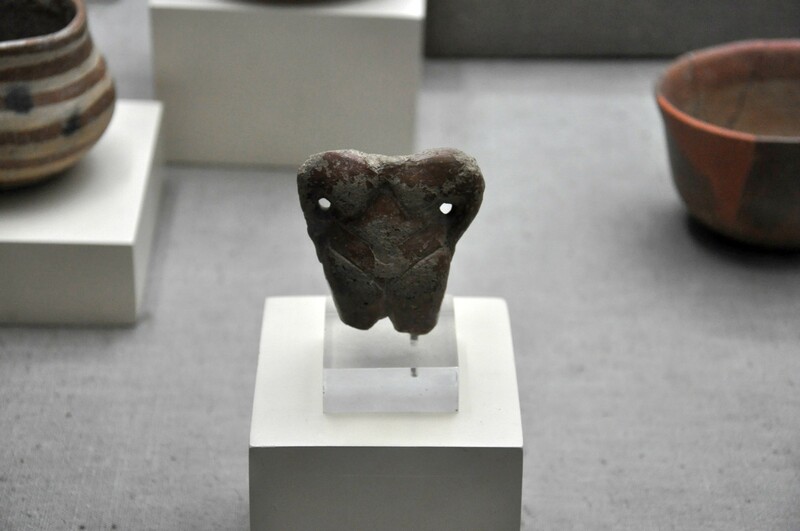 The attention of researchers was especially drawn to the carving of a human face, stylistically similar to the products of the Natufian culture which flourished in Palestine area in the Mesolithic period. 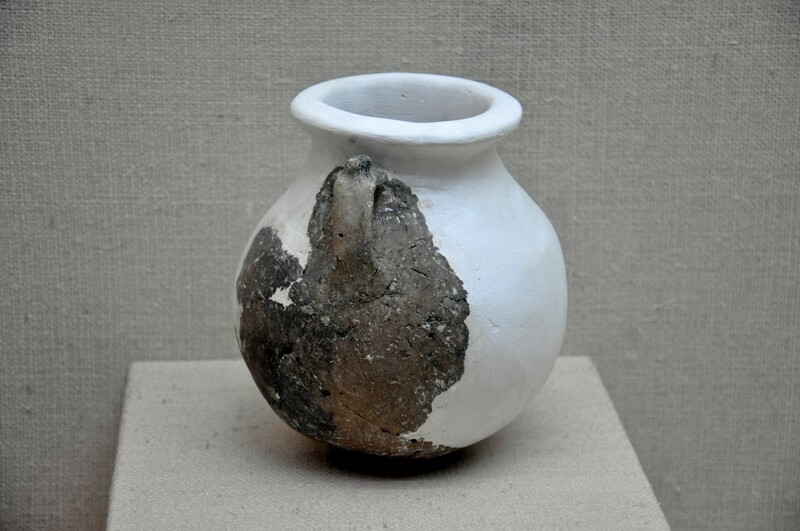 This discovery may indicate the commercial relationship between the population of southern Asia Minor and Palestine. 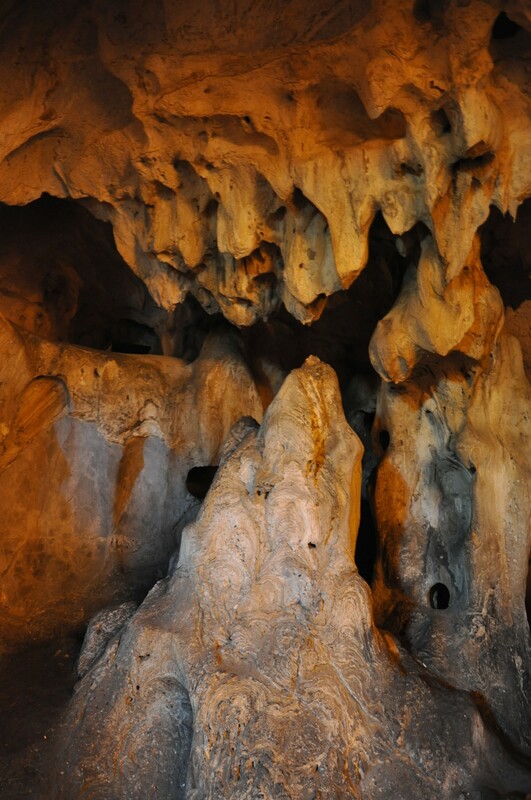 Many human bones, belonging both th Homo neanderthalensis and Homo sapiens, have been found in Karain Cave. 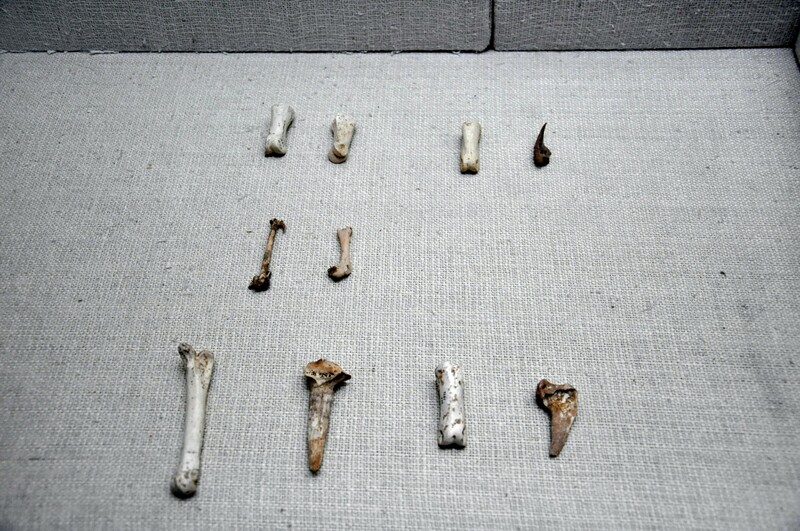 Additionally, a lot of animal bones have been identified, including the skeleton fragments of the cave bear, the elephant, the rhinoceros and the hippopotamus. 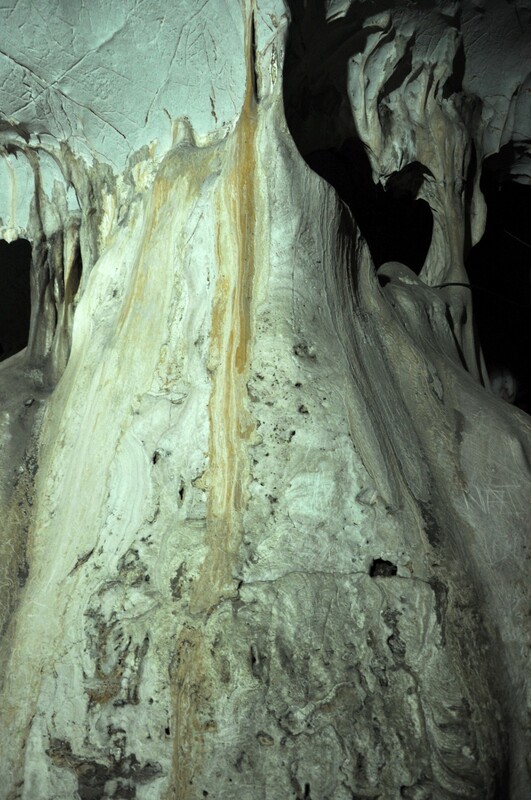 The bones of the last of these species, together with the shells of invertebrates, seem to confirm the theory that the plain extending in front of the cave used to be inundated by a lake. 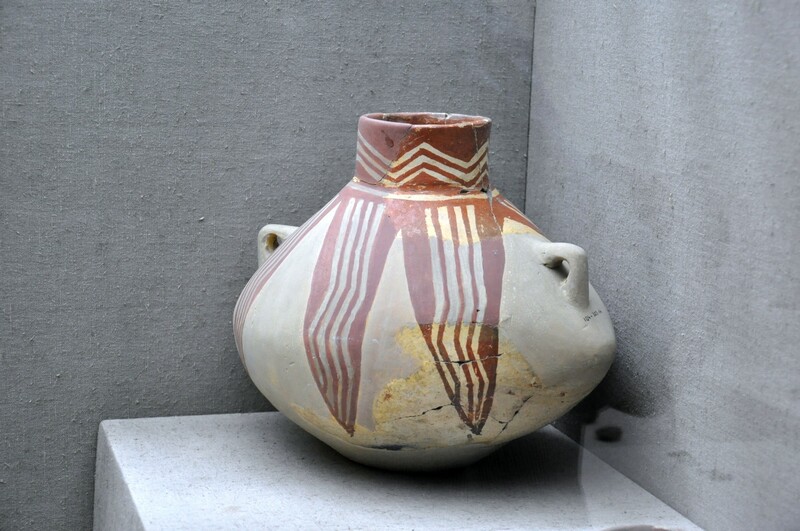 The rich findings from Karain Cave have provided extremely valuable information on the flora, fauna and climate that prevailed in the area in the prehistoric period. 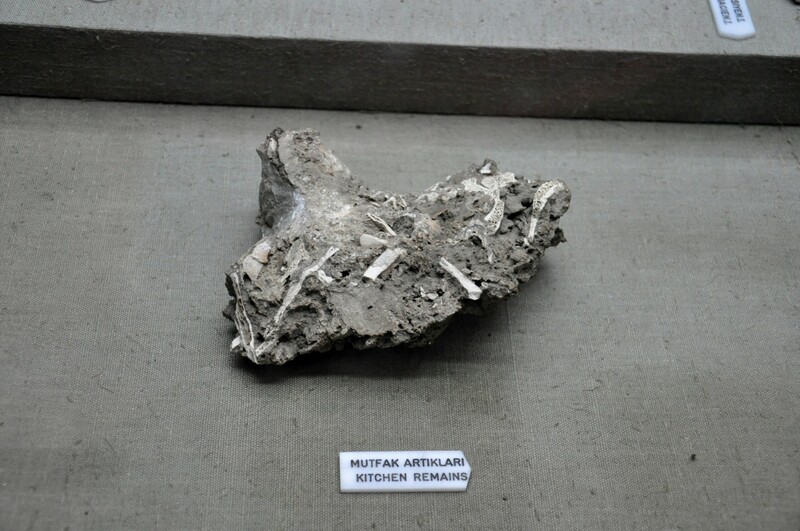 The first researcher attracted to Karain Cave who initiated its exploration was professor İsmail Kılıç Kökten from Ankara University (tr. Ankara Üniversitesi). The first round of work under his direction lasted from 1946 to 1958. 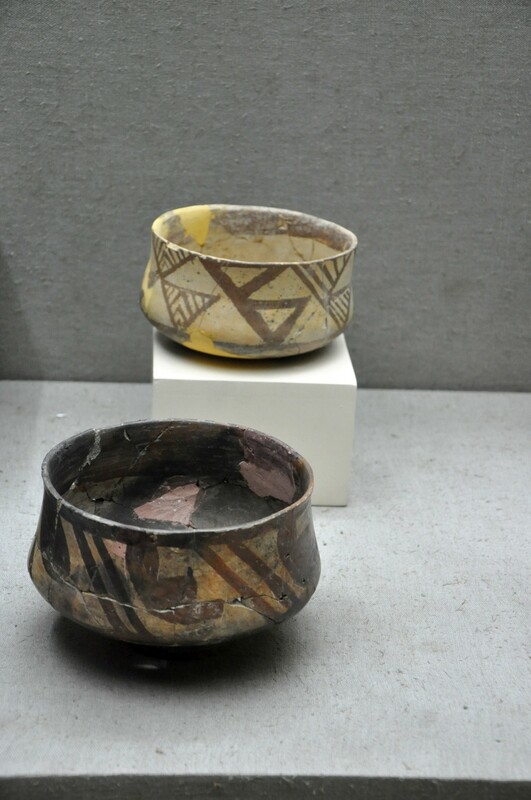 During the second round of research, from 1967 to 1973, he was accompanied by professor Işın Yalçınkaya who specializes in prehistory. 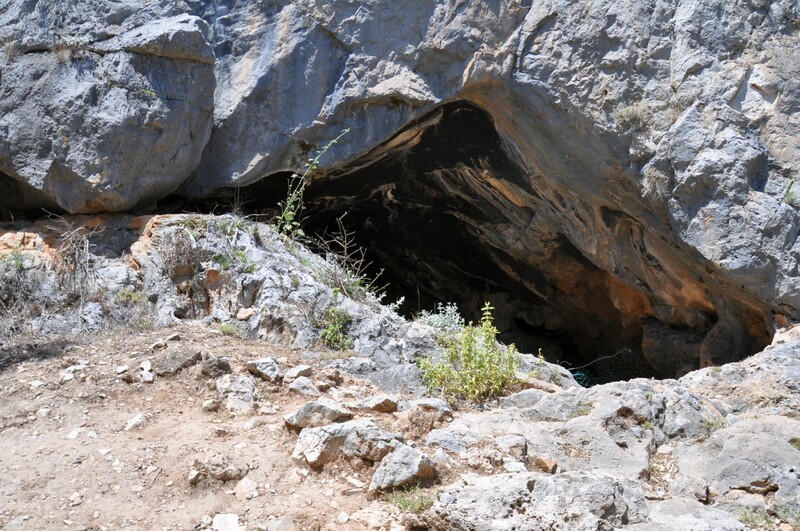 The latest studies conducted in Karain Cave, this time led by Yalçınkaya, took place from 1985 to 2008, and were conducted in cooperation with the University of Liège in Belgium. 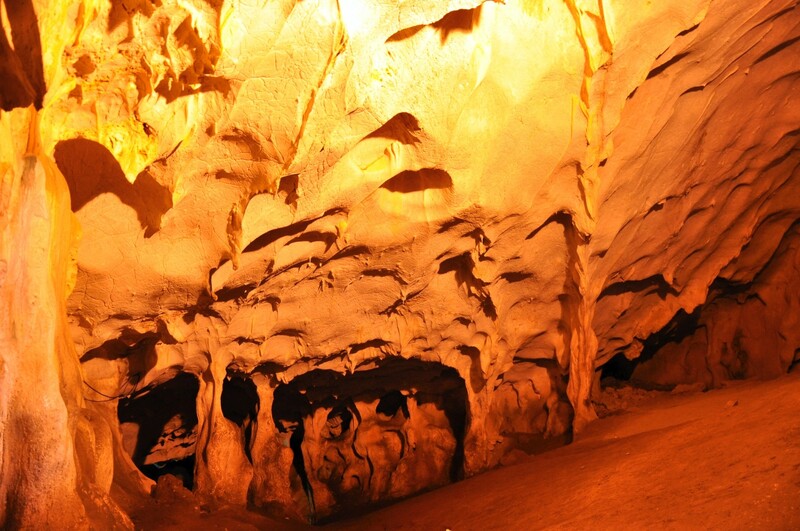 Karain Cave, also known as Black Cave, is situated on the slopes of Sam Dağı mountain, on the altitude of 390 meters above sea level. 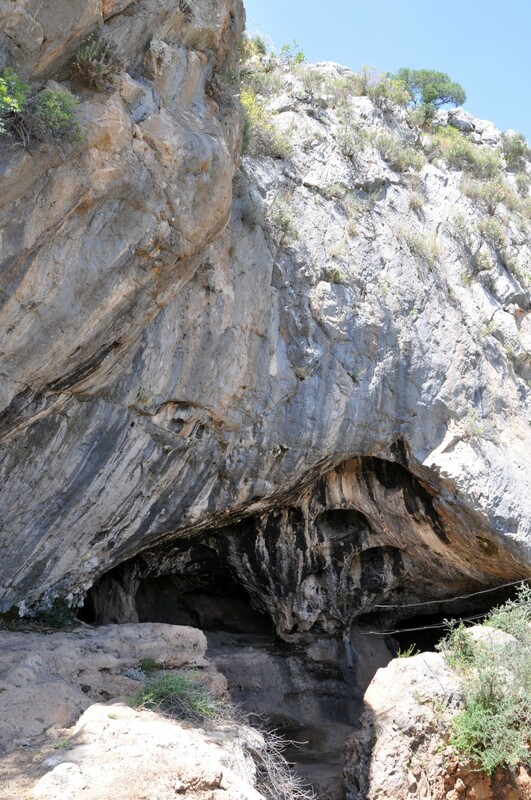 The entrance to the cave is located about 100 meters above the travertine plain that, most probably, was the lake during the Pleistocene period. 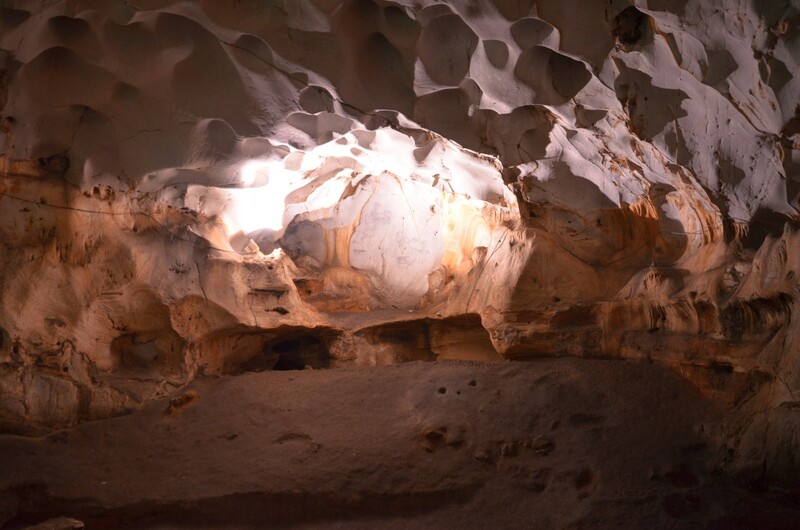 The cave itself consists of three main, spacious chambers, separated by the walls of calcite, and connected by narrow and winding corridors. 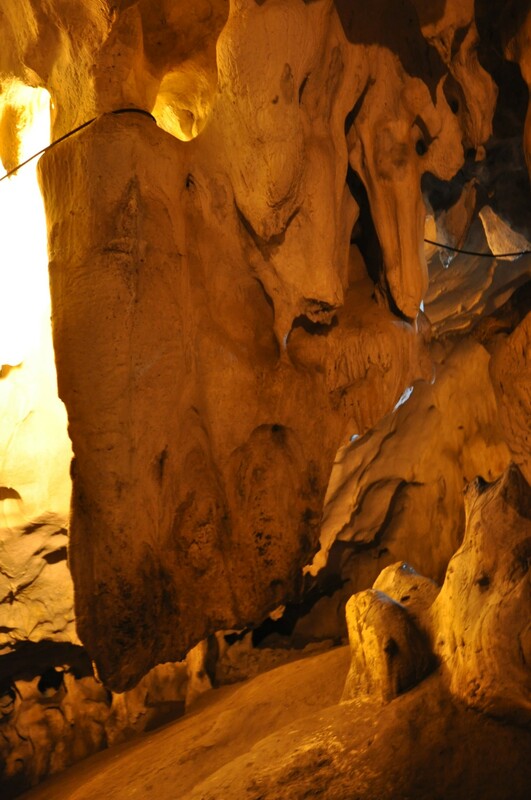 The interior chambers are decorated with stalactites and stalagmites. 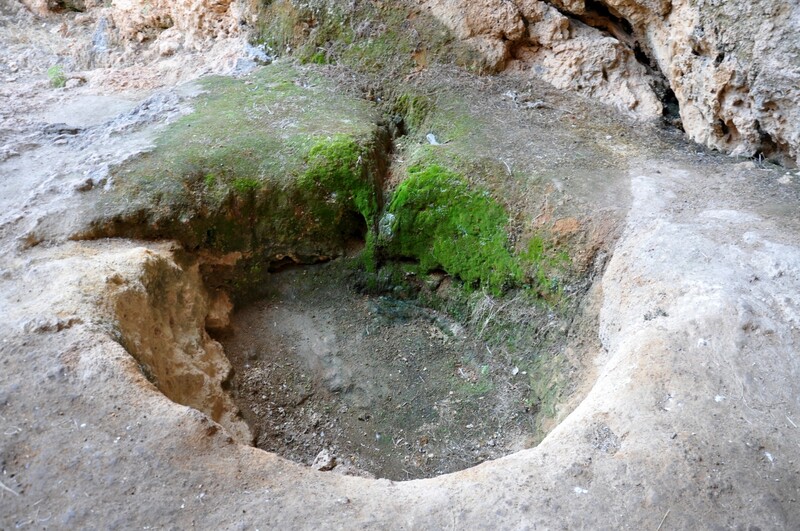 At the entrance to the cave you can see the traces of archaeological works that have recently been conducted here. 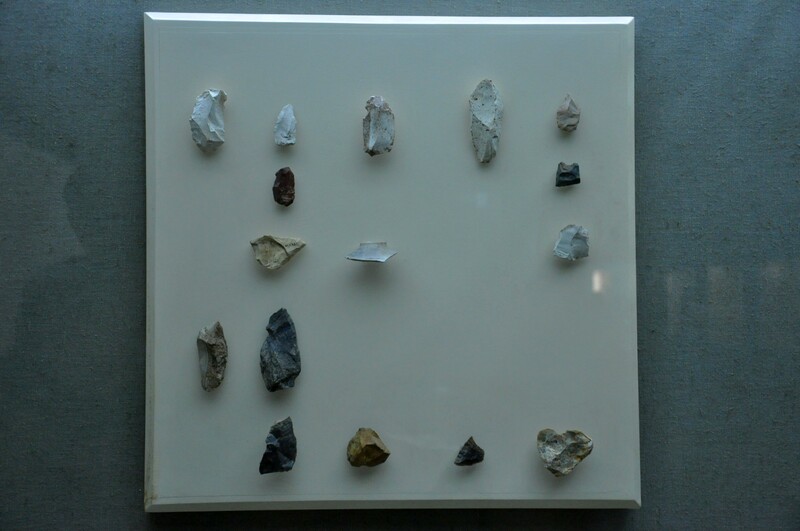 Attentive hikers can easily notice that the ground outside the cave is still littered with fragments of rock, that are the by-product of stone tool production. 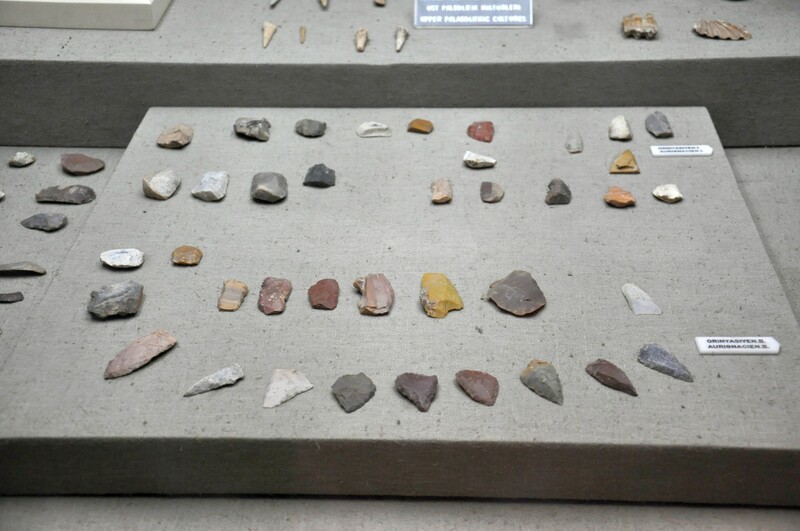 However, be aware that the collection of such memorabilia is strictly forbidden and severely punished by Turkish authorities. 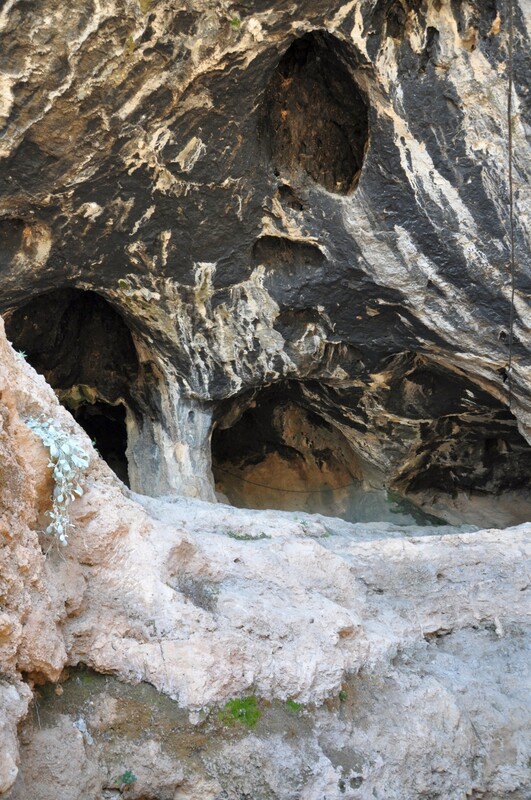 Before entering the cave, on the slope of a mountain, you can see the various niches and Greek inscriptions. They are the remains of the religious sanctuary from the colonization period. 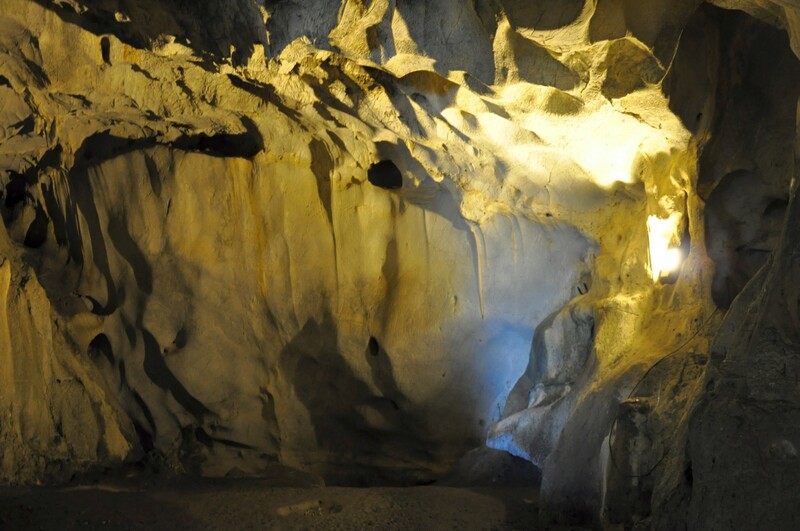 Further, inside the cave, there are several chambers, which you can visit, trying to imagine how prehistoric people lived here thousands of years ago. 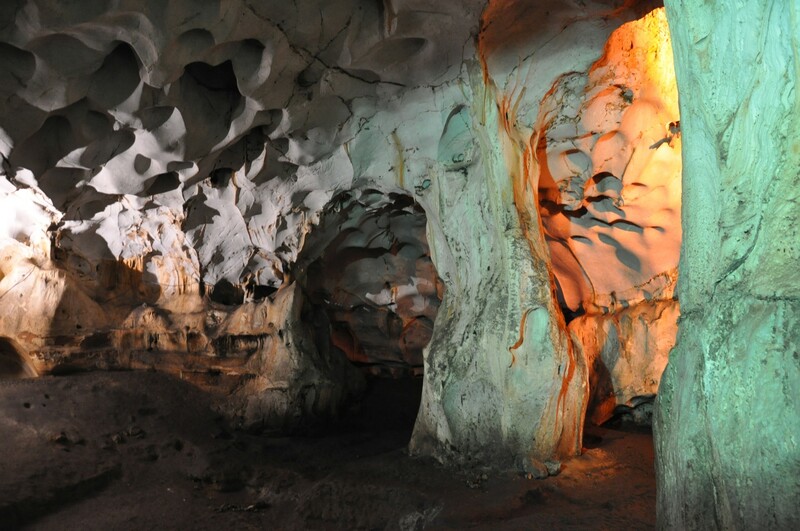 The advantages of this cave dwelling were numerous: first of all temperature in the cave is subject to less variation than on the outside, providing a pleasant cool air in summer and the protection from the elements in winter. 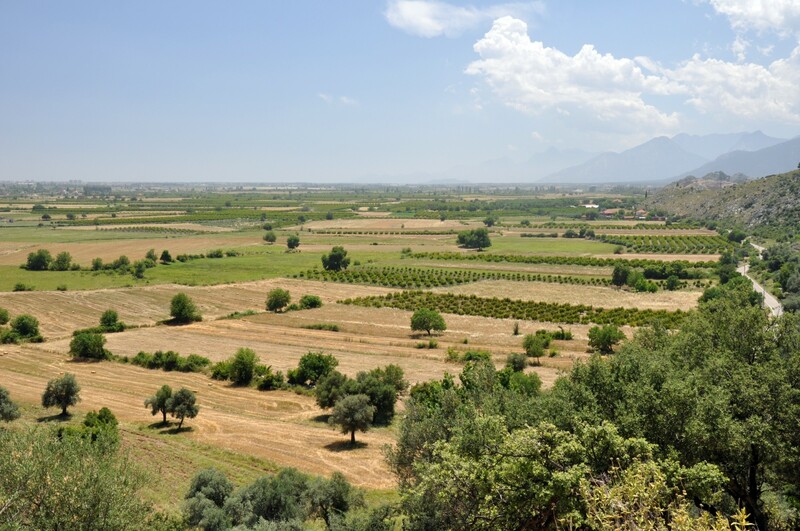 The plain extending at the foot of the mountain is a fertile and now arable land, which in ancient times was an excellent food source for hunters and gatherers, and later for the first farmers. 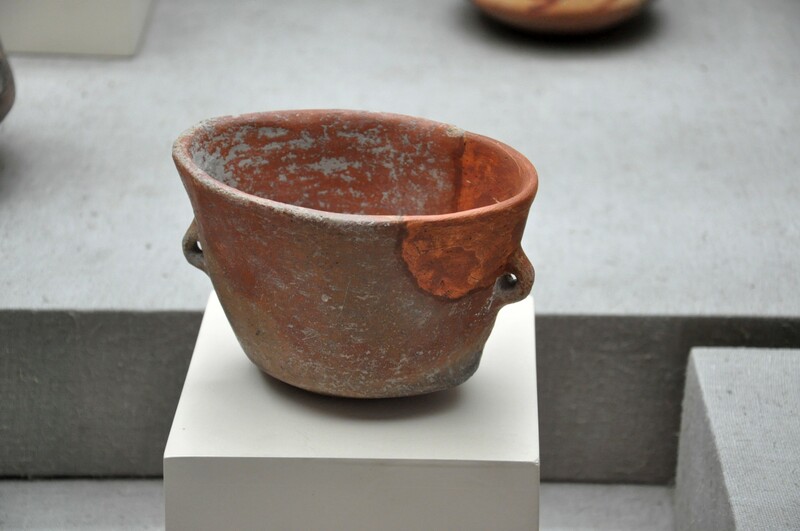 Even today it is clearly visible that this is an area intensively used for agriculture. 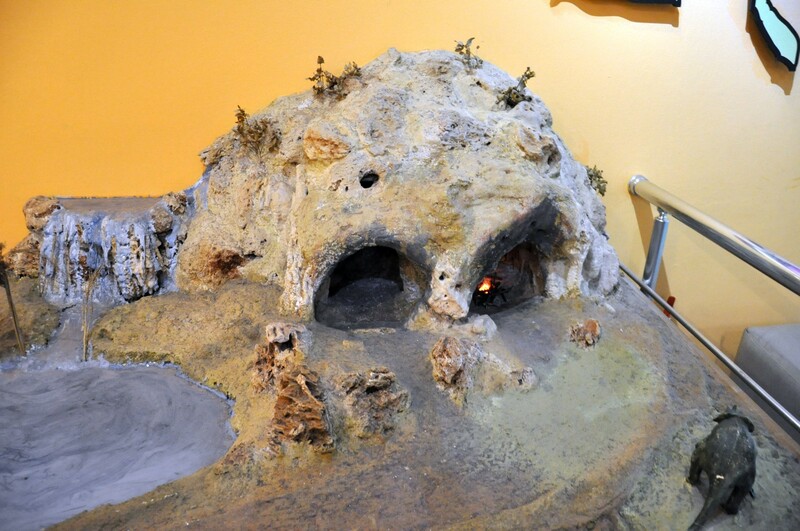 Moreover, because the cave is located on a steep slope, it provided excellent protection against attacks of enemies - the attackers were clearly visible for the inhabitants of the cave, and the defenders could easily drop rocks on the attackers forced to climb uphill. 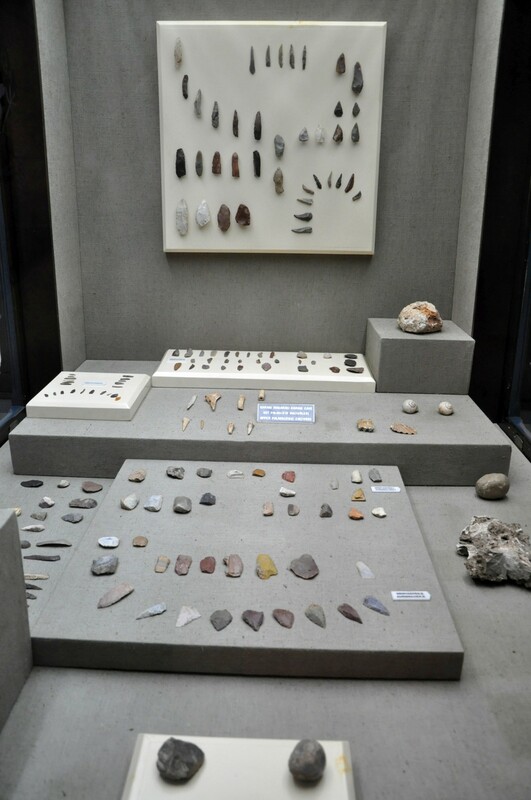 Many of the objects found in the cave are now exhibited in the Archaeological Museum in Antalya and visiting this museum after the trip to Karain Cave is highly recommended. 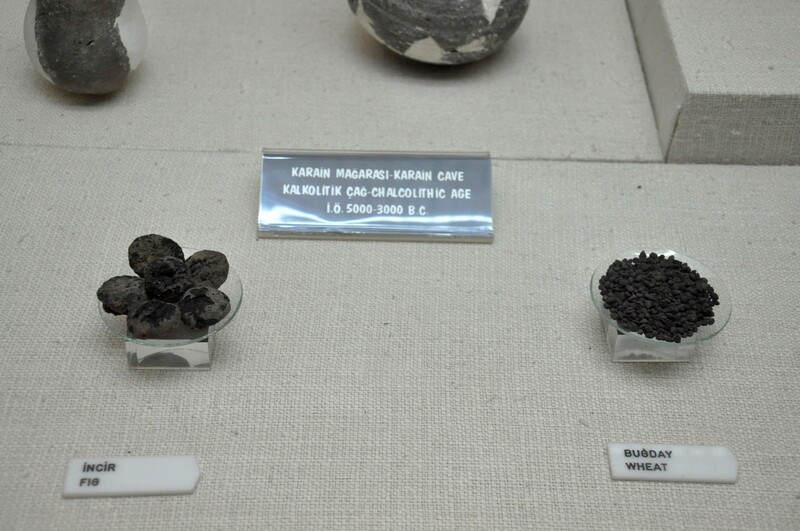 A rich collection of findings from Karain Cave can also be seen in the Museum of Anatolian Civilizations in Ankara. 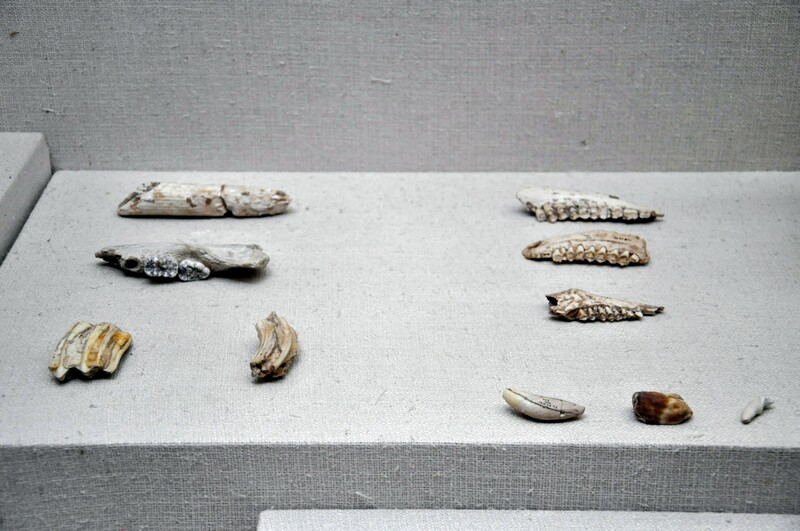 Some small objects, mostly animal bones and teeth, are displayed in a tiny museum is located near the entrance to the cave. 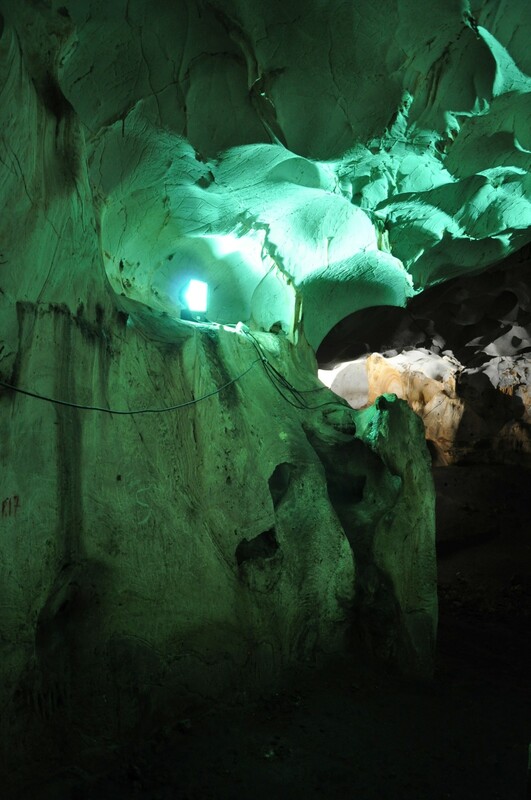 The admission to Karain Cave costs 5 TL per person. 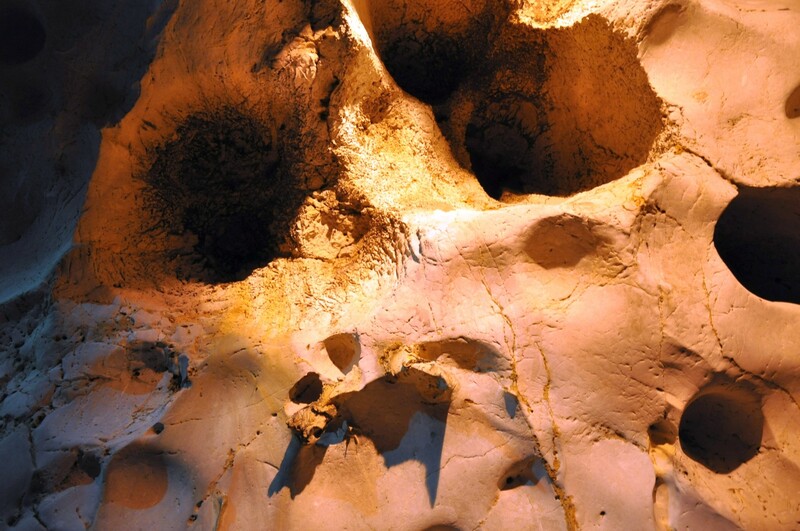 The cave is open to visitors daily, from 9am to 7pm (in winter to 5pm). 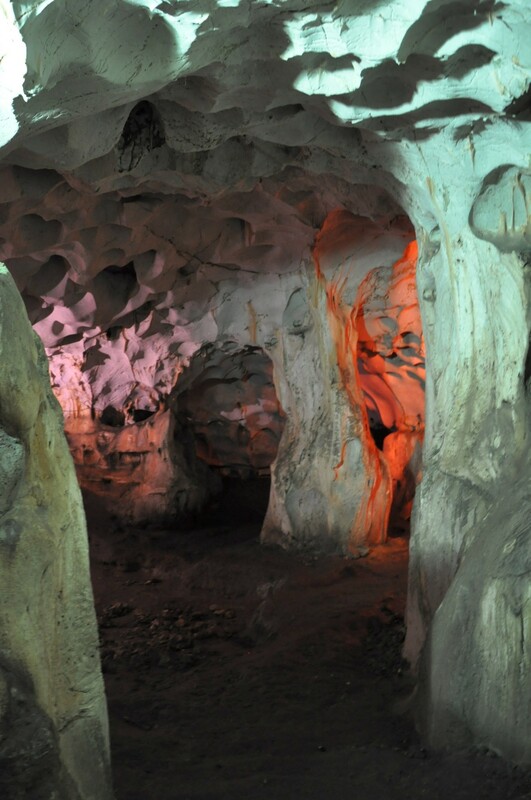 From the ticket booth, located next to the parking lot, a steep and rocky path leads to the entrance of the cave. 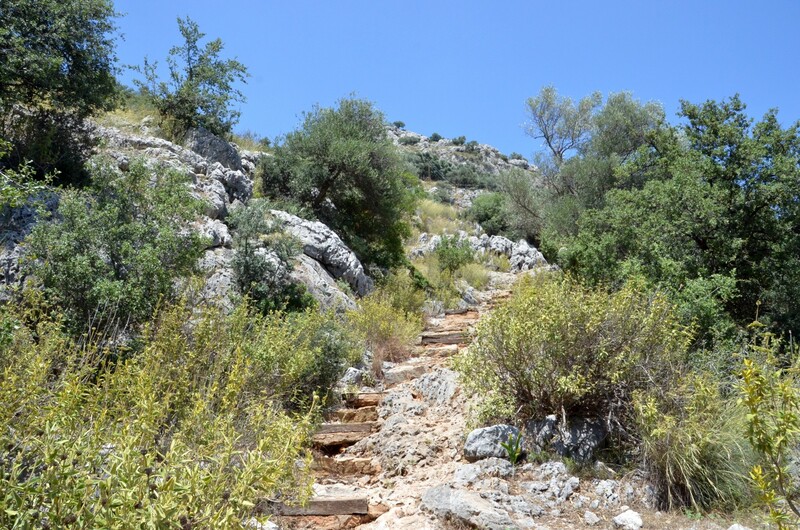 It is necessary to hike up the mountain and the path is not shaded by trees, so bring sunscreen, bottled water and hiking boots. 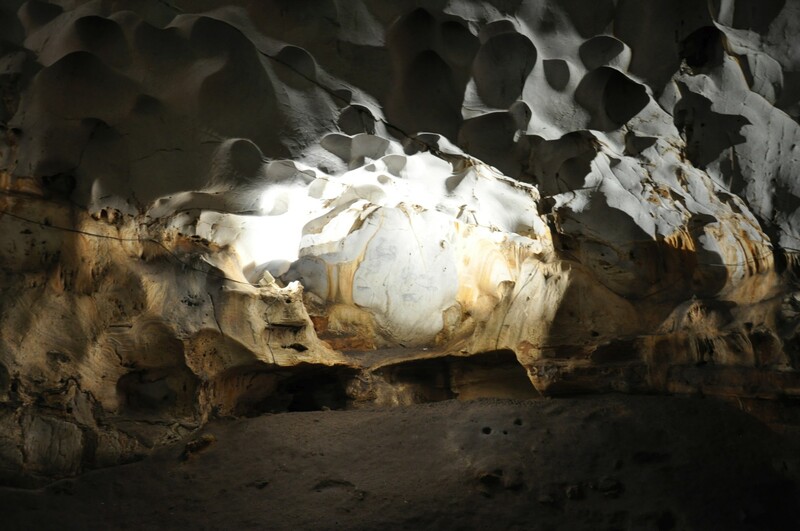 There is a lighting system installed in the cave, but it does not work very well, so you can expect a sudden lack of light. The best idea is to bring your own flashlight. 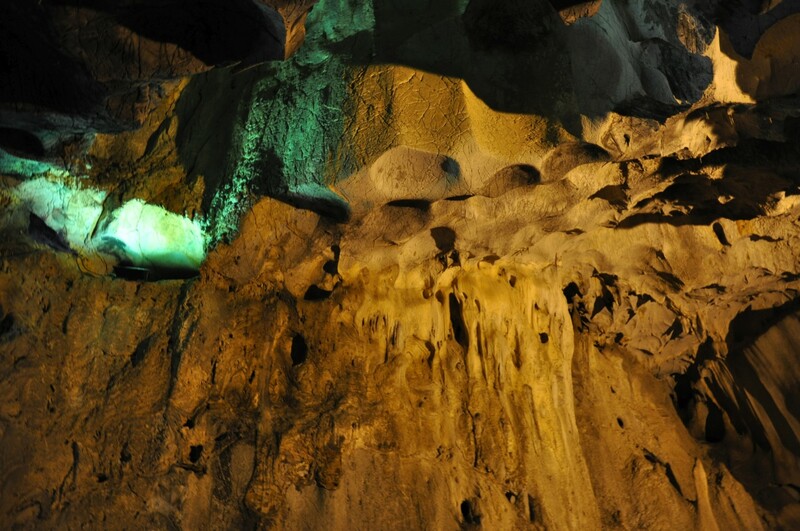 The floor of the cave is wet and slippery, so walk carefully. 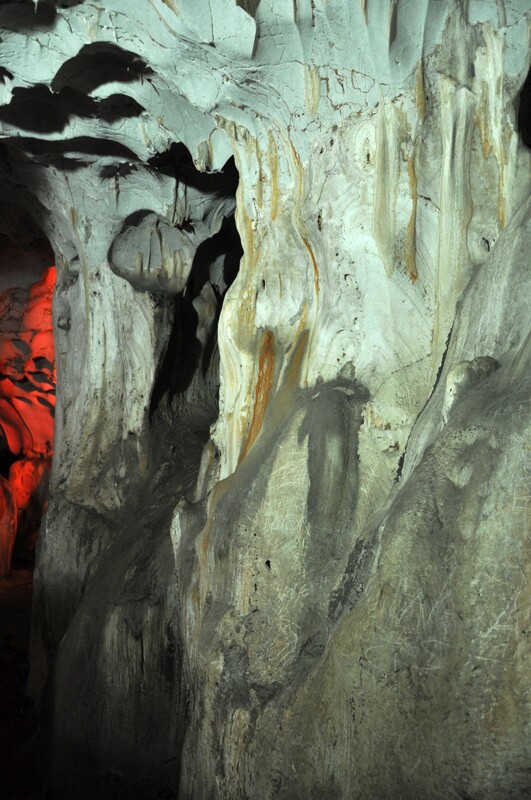 The narrow passages between the chambers of the cave are not suitable for people who suffer from claustrophobia. 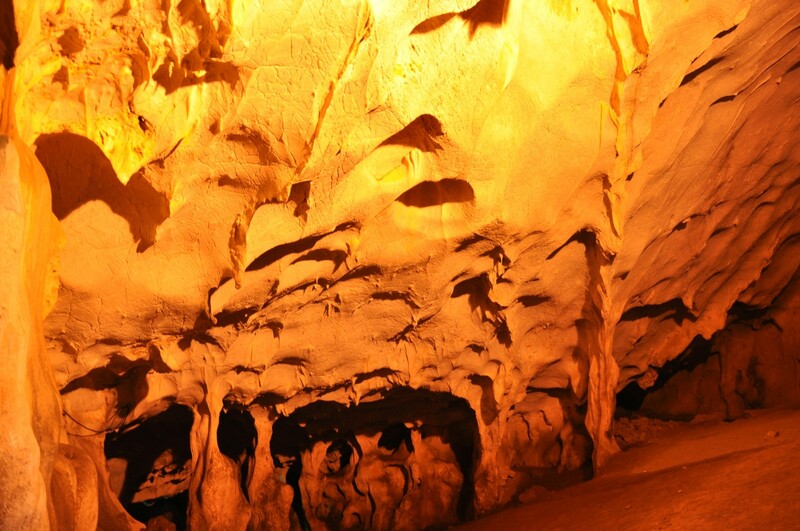 Karain Cave is situated 35 km north-west of Antalya, near the village of Yağca. It is not possible to get here by public transport, so the available transport options are limited to renting a car or taking a taxi. 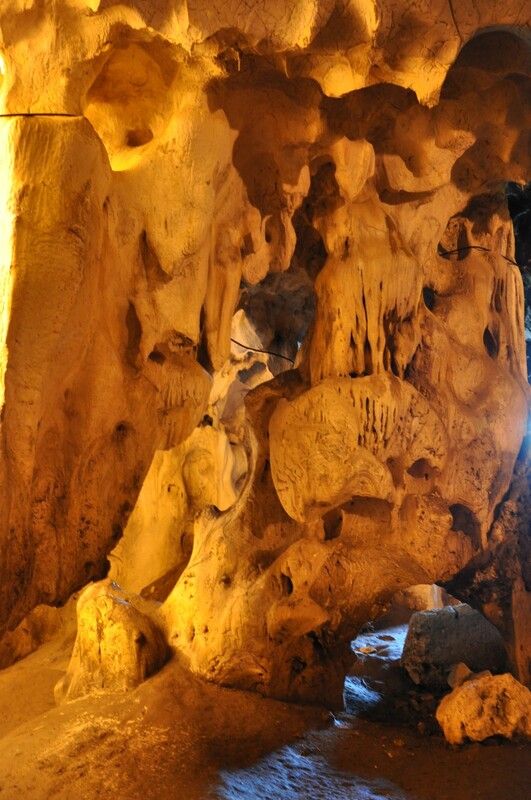 A visit to the cave can be easily combined with a trip to the ancient city of Termessos which lies 20 km to the south-west. 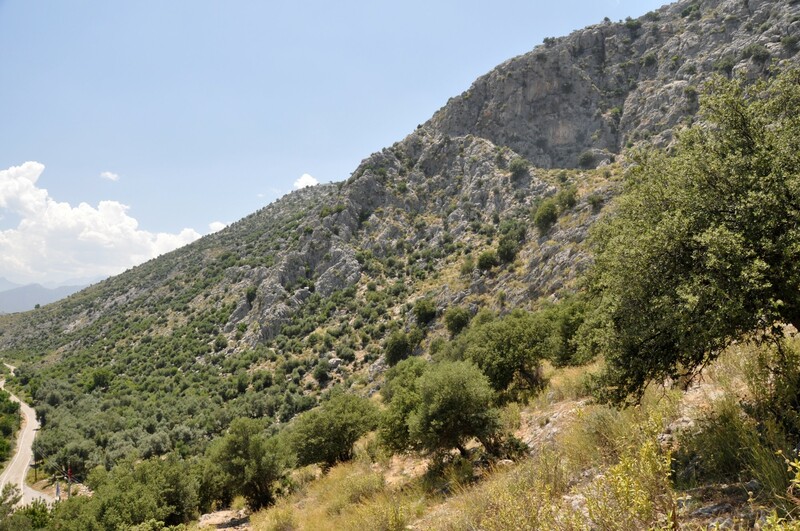 By car: from the center of Antalya take D650 road to Burdur. After driving 25 km from the center of Antalya turn left, i.e. to the west. The proper exit is marked clearly signposted. Continue the journey by driving along Karain Street (tr. Karain Caddesi) that will take you directly to the parking lot below the cave. 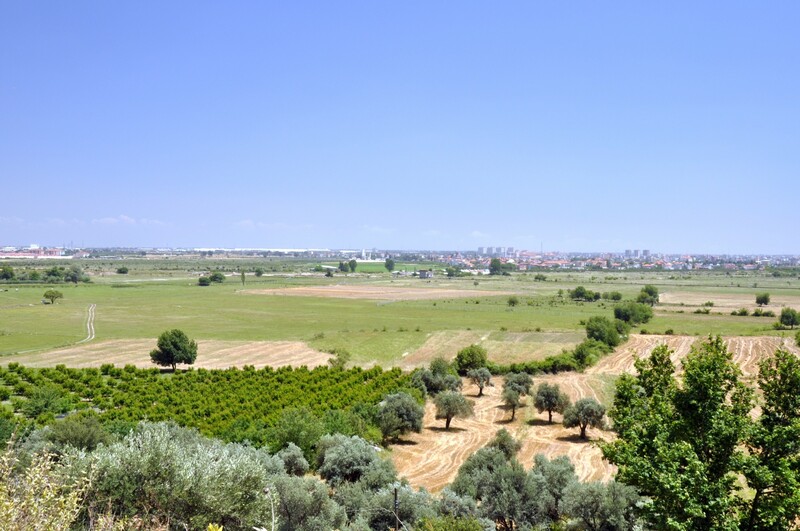 Alternatively, you can take D350 road from Antalya to Denizli and turn off right after 26 km. The cave is located 11 km from this junction, in the north-easterly direction. By taxi: the cost of round-trip from Antalya costs around 130 TL.